Here’s another uniquely shaped dispenser to get your branding out there in a memorable way. Hand out the custom Mints Acrylic Dollar Sign. 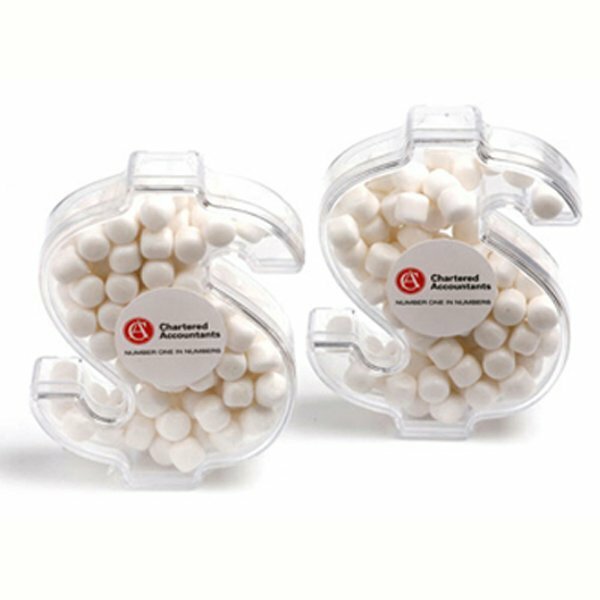 Have your business name featured with our promotional Mints Acrylic Dollar Sign. Unique with its shape, it will surely be a champ. Make your trade be its own kind of beautiful. 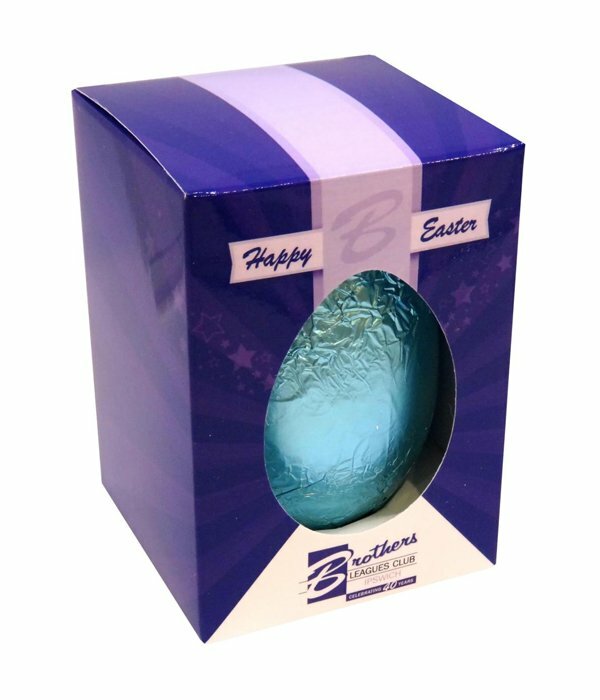 Here at Fast Confectionery, we bring out the exceptional items for any types of event. Each of our products display one of a kind characters that would match any of our customers’ needs. For us, variety is a spice of life – literally! 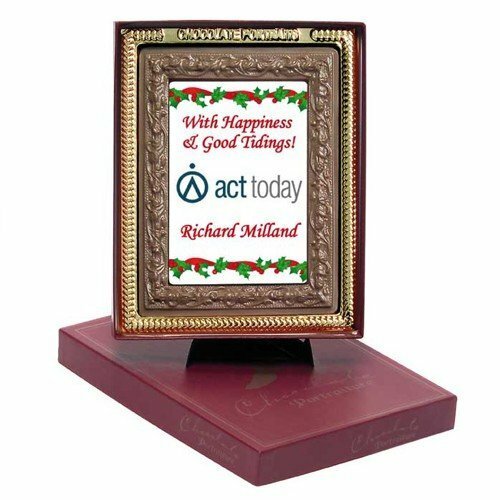 Doubt not when we say that our promotional Mints Acrylic Dollar Sign can be tailor-made with your organisation’s logo. These beauties come along with 25mm diameter stickers for your brand to be printed in full digital colour. To add to its attributes, you can choose between 40 grams of Mints or Chewy Mints. You can have it your way! We are open to any ideas that you have in mind for this merchandise of ours. You can be assured that we can offer freedom of choice based on your needs. Alongside the excellent way your brand is presented with our customised Mints Acrylic Dollar Sign, we give a promise of calibre. With the containers made from acrylic, they are durable and with remarkably eye-catching fixtures. And of course the delicious mints – who wouldn’t love to have those icy bursts? 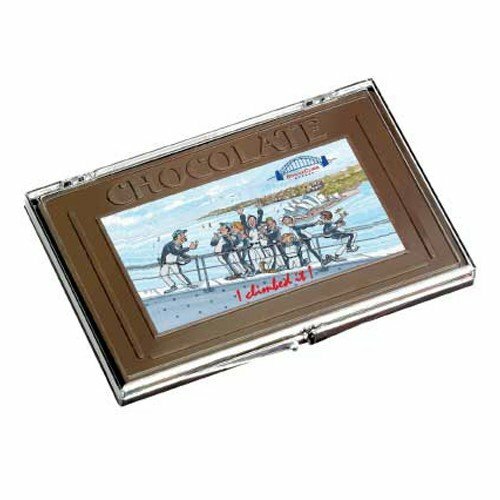 Created with the finest mint oil and sugar, they are sweet in taste that provides a cooling feeling not just in the mouth but the throat as well! We believe that the more selections out there, the more exciting it is. Which is why we are proud of the many assortments that we have. Different giveaways for different events, name it we have it! Should your organisation be up for a campaign that involves little kids, we have the right merch for you! We’ve got the custom Mints Baby Bottle which is a fun marketing concept. You can also get a glimpse of our branded Mints Baby Jar – simple, cute, and utterly enjoyable! Want to send your brand to a whole new level? Then how about pairing up your lolly delights with some colour matched printed head wear? Perhaps check out the custom Military Distressed Peak Cap. Our team will go the extra mile for you every time. Give us a call at 1300 008 300. Let’s talk about your event ideas, and we promise that we will have it all accomplished!